For parents looking for new planet-friendly products for their families, Buy Greenware offers Mother’s Corn, durable and sturdy tableware for tots! All of their cups, bowls, silverware and plates are bio-degradable and non-toxic, made from corn resin (PLA). PLA (Poly Lactic Acid) is a biodegradable, thermoplastic, aliphatic polyester derived from renewable resources, such as corn starch. 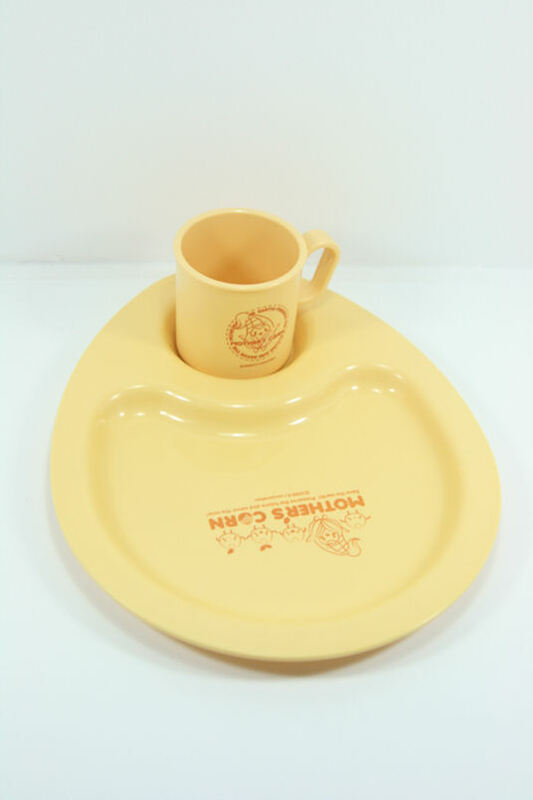 The tableware items are sized perfectly for pint-sized hands, and grow with the child – from small cups for toddlers to medium and large-sized for preschoolers and beyond, plus cereal bowls, divided trays, and a fork and knife set. Not only are all items in the Mother’s Corn line non-toxic and bio-degradable, but they are anti-bacterial, as well. No need to place the items in the dishwasher when dirty as a simple hand wash will do fine, due to the anti-bacterial nature of the product. Moms will love that this product is safe for children to eat their meals upon, and will not leach chemicals into their food, as some plastics may when heated. The best part? Mother’s Corn is affordable, making it easier to go green! The small cups start at just $2.95, and all items can be purchased online at BuyGreenware.com. For Lady & the Blog readers, Buy Greenware has offered a special 20% discount on the Mother’s Corn products now through July 15, 2010! Please use the following code to receive your discount upon checkout: BestBaby01. It seems very beautiful.Is it expensive?